The loan will support further investments in the transmission network in the Northern Cape. Eskom and KfW, the German Development Bank, on behalf of the German government, have today signed a $100 million (approximately R1.35 billion) loan facility. The loan will support further investments in the transmission network in the Northern Cape in order to facilitate the grid integration of renewable energy independent power producer projects under the recently-signed power purchase agreements. Eskom and KfW's co-operation has been agreed upon by the two governments. In April, energy minister Jeff Radebe finally signed the outstanding 27 renewable energy projects with independent power producers. These deals are valued at about R58 billion. The signing of these deals had been delayed for some years, much to the dismay of the renewable energy industry. The loan comes as Eskom is struggling financially, with the company fighting with labour unions over salary increases. Ratings agencies like Moody's have downgraded Eskom's credit rating, citing lack of clarity regarding the South African power utility's plans to stabilise its finances. The power utility says the KfW funding will also allow for the continuation of the second phase of capacity and reliability improvements in the areas of Harrismith in the Free State and the Greater East London region in the Eastern Cape; these projects will largely enhance network reliability and load-growth. It adds that the signing of this loan facility is a positive contribution towards the successful execution of Eskom's R72 billion funding requirement for FY2018/19; the loan forms part of the first new funding that Eskom intends signing with developing finance institutions in this financial year. "The successful conclusion of this agreement between Eskom and KfW validates the bank's continued commitment towards Eskom and it is an indication of the strong partnership and co-operation between Eskom and KfW," says Phakamani Hadebe, Eskom's group chief executive. "The facility demonstrates the improved market sentiment and confidence in the ability of Eskom's leadership to direct the company on the correct path to recovery and sustainability. 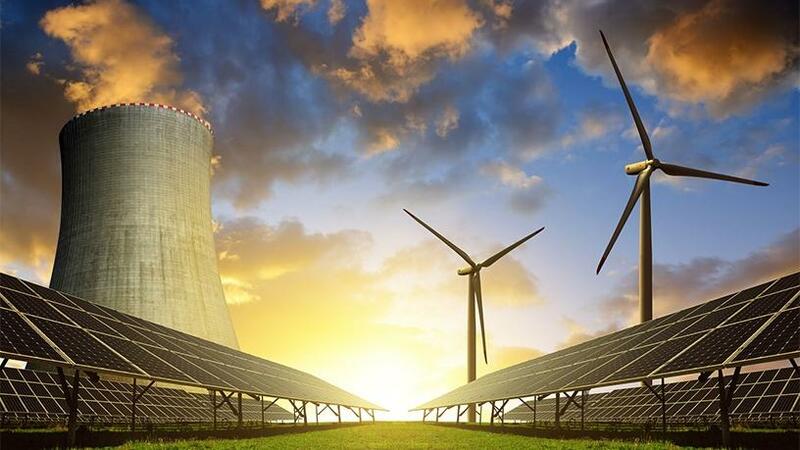 Furthermore, integrating more renewable sources of energy into the grid will go a long way in helping to reduce South Africa's CO2 emissions, driving Eskom towards its targeted goals." With the introduction of South Africa's Renewable Energy Independent Power Producer Procurement Programme, KfW extended a further loan of R3.9 billion to Eskom in March 2015, to facilitate renewable energy grid integration as well as overall grid strengthening through improvements to the capacity and reliability of the transmission network.